Risk Warning Trading Forex and Derivatives carries a high level of risk to your capital and you should only trade with money you can afford to lose. Trading Derivatives may not be suitable for all investors, so please ensure that you fully understand the risks involved, and seek independent advice if necessary. The owner-operator of Instant Forex Income are not qualified to provide any financial advice any opinions expressed by the respective author’s and contributors or affiliated companies is an opinion and not to be taken as fact or advice and information within this site and elsewhere is to be used as educational and experiential growth as a mature responsible adult trader in Forex, CFD’s, Indices , Commodities and or futures is entirely at the risk of the use/sr. 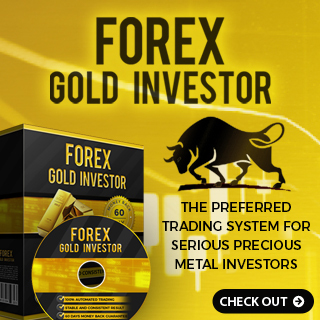 Instant Forex Income is an authorized Introducing Broker and affiliate of many financial corporations within Australia and elsewhere. In so far as it is possible to determine the bona fide of regulated brokers are subject to regulation by ASIC in Australia and overseas offices or brokerages are subject to local laws and regulations in the jurisdiction of the domicile of that brokerage.